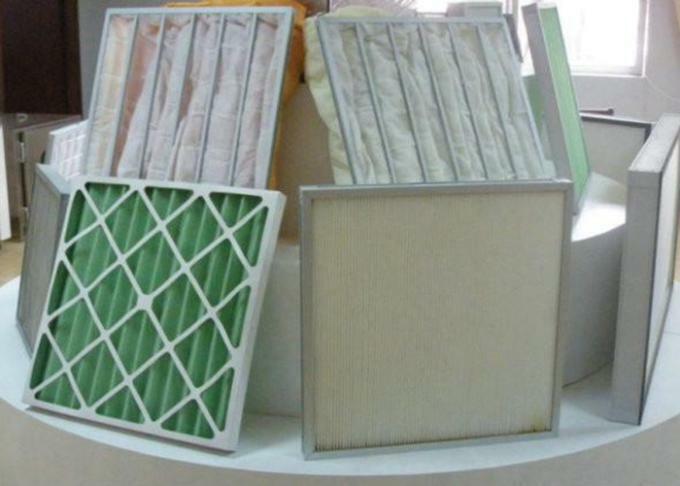 1.The filtration material is made from non-woven fabrics, and the synthetic fiber. It has the advantage of the large dust holding capacity, the low pressure loss in the initial period and lager air flow. 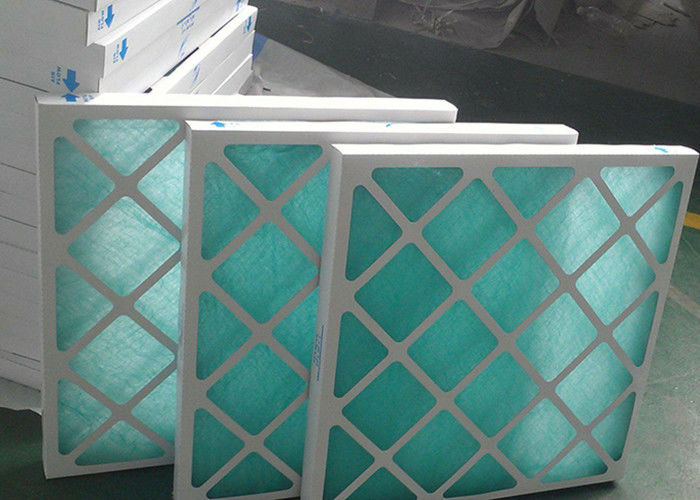 2.The filtration material compounds with the material net, and is designed into the foldaway, which will provide the current air with the largest filtration area, 5 times’ filtration area as the common plane mesh. Paper frame and metal frame are available, which is convenient for replace, less purchasing expense. 5.The rank of the filtration: G4.F5.F6.F7.F8. Note: Other specifications are available on request. A1: The MOQ is 5pcs. Q2: What' s the payment terms can you accept? A2: T/T, L/C, Western Union. Q3: How about the shipment? A3: By sea, by air or by express, according to Qty and your demand. Q5: Are you a factory or trading company? A5: Surely professional factory, set design, manufacturing &sale in one, you can get best factory quote from us. Q6: What information should I provide if inquiry your air filter? A6: Size, efficiency, filter frame, media, application, type etc. So that we can offer you exact quote.